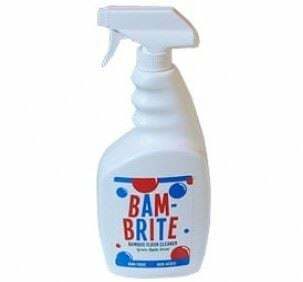 One 32oz Bam-Brite cleaner spray. 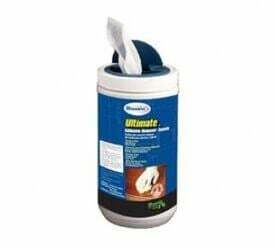 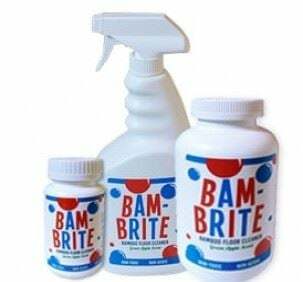 One 25oz Bam-Brite cleaner concentrate bottle. 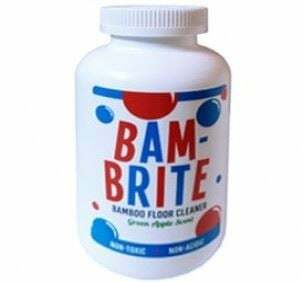 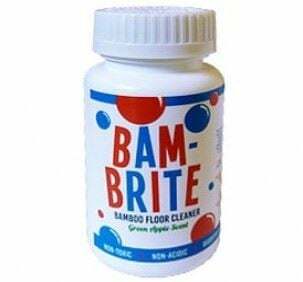 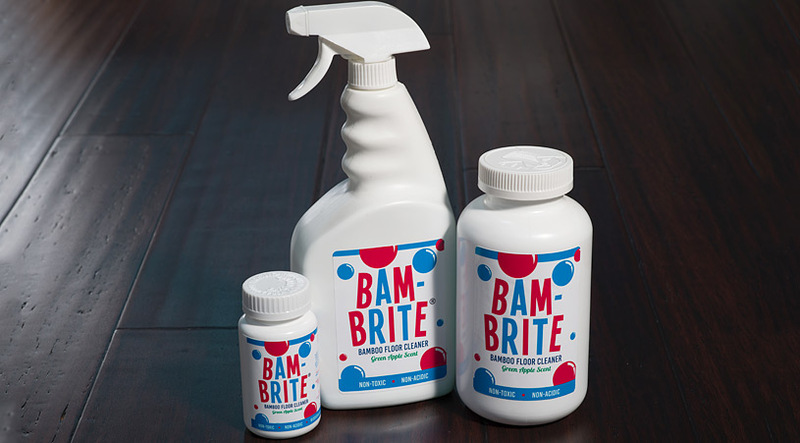 One 4oz Bam-Brite cleaner concentrate bottle.